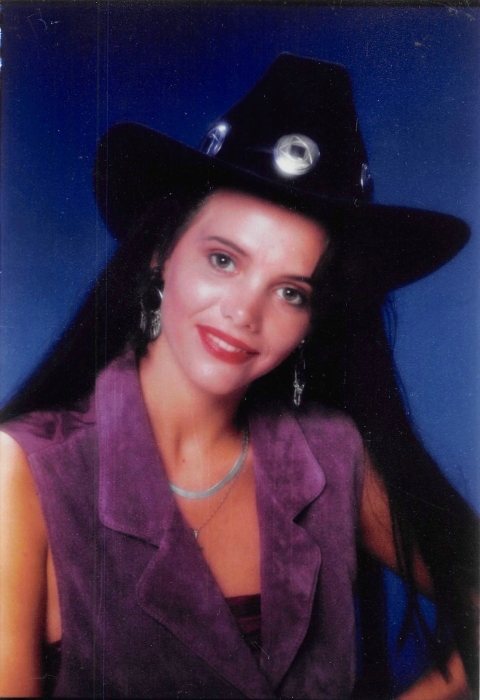 Mia Nicole Cornett, 42, of Hallie passed away Tuesday, August 14, 2018 at her residence. Mia was the daughter of Jimmie Cornett and Marsha Smith Freeman. Surviving other than her parents is 1 son: Benjamin Tyler Summers; 3 daughters: Joselyn Mae Halloch, Rachael Gayle Halloch, and Melea Faith Modica; nephew: Jacob Allyn Cornett. Mia was preceded in death by 1 brother: Jonathon Allyn Cornett. Funeral: 12:00 O'clock Noon Saturday, August 18, 2018 at the Letcher Funeral Home Chapel with Danny Dixon and others officiating. Visitation: 10:00 A.M. Saturday at the Letcher Funeral Home Chapel. Burial will follow in the Lilly Cornett Woods Cemetery at Hallie, Kentucky.